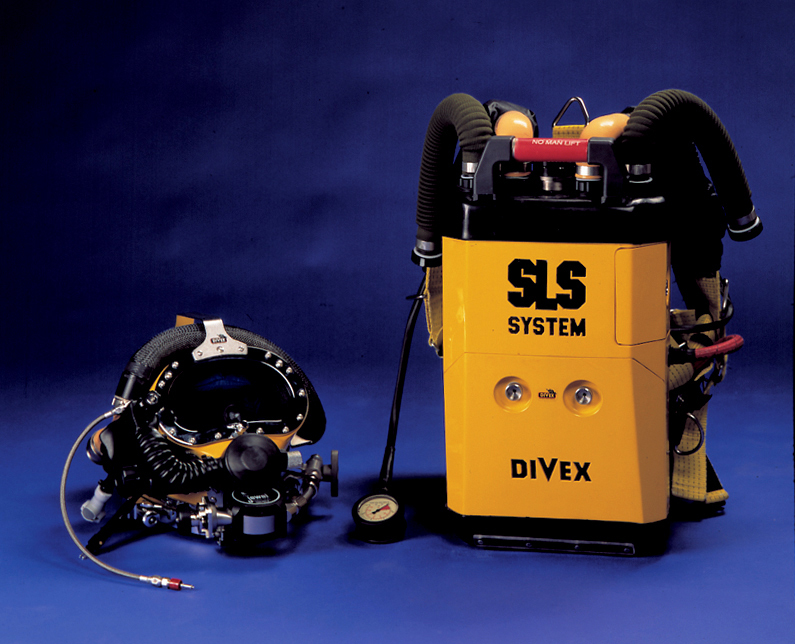 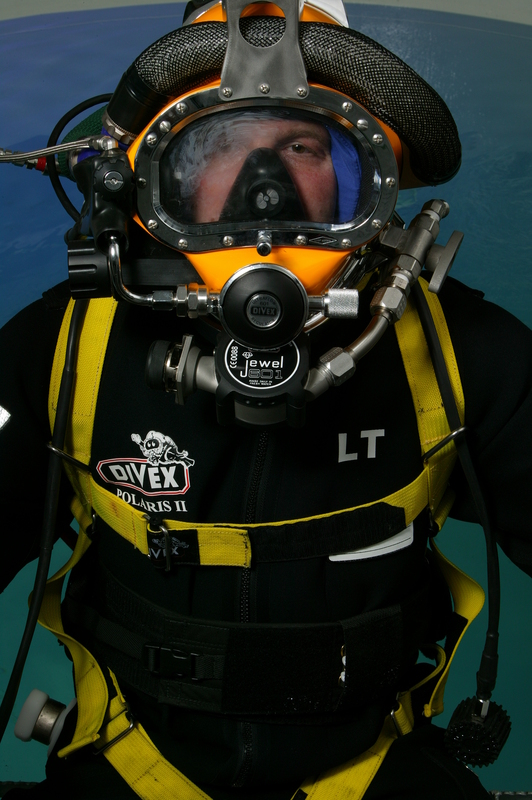 The Divex secondary life support (SLS) MK IV is the predecessor to JFD's new COBRA rebreather and has now been discontinued. 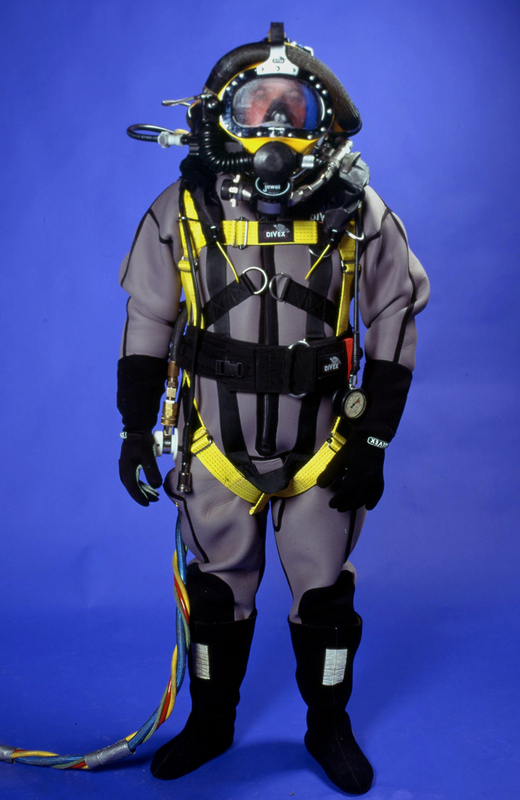 JFD will support units in the field with spares and service for a period of two years, (end 2019) after which time any remaining users will be encouraged to upgrade to new COBRA sets. 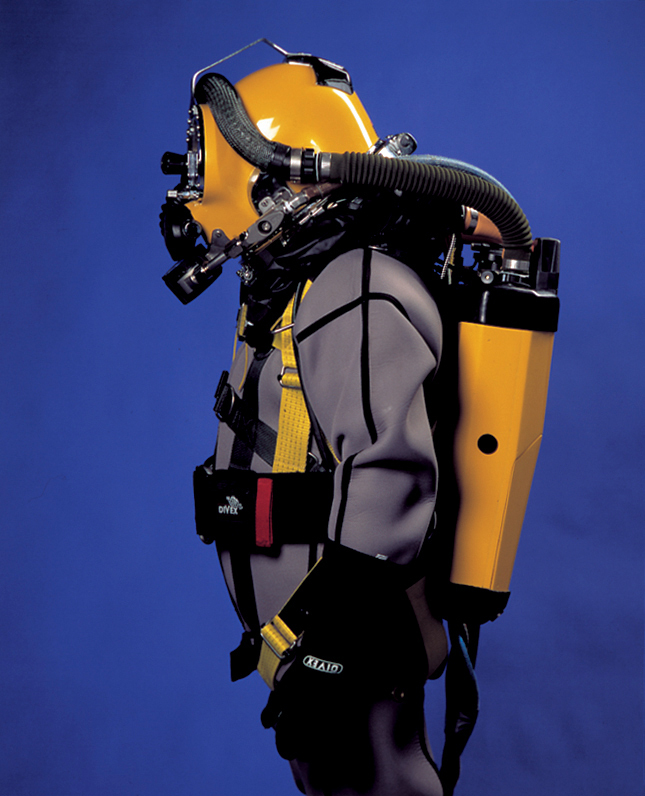 COBRA (Compact Bailout Rebreather Apparatus) incorporates many technical advances and is available at a reduced target price. 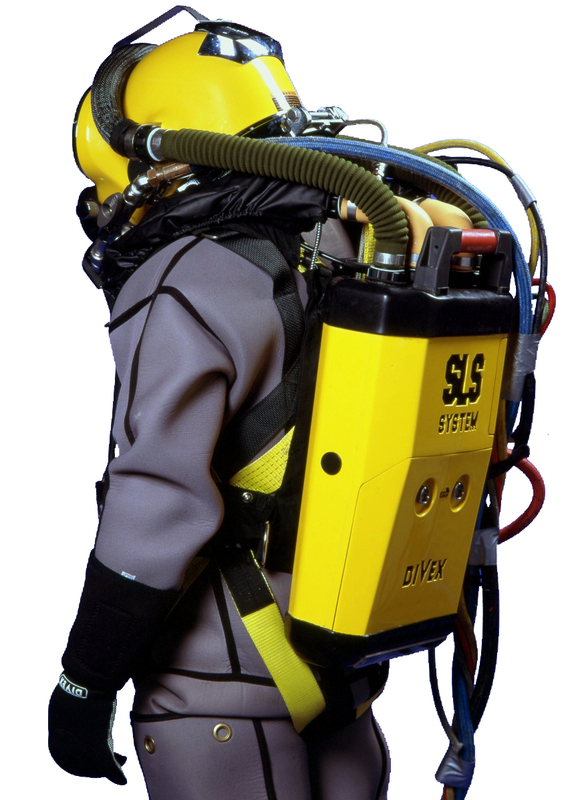 The SLS MK IV is an emergency breathing apparatus intended for use in the event of a fundamental failure of a diver’s primary life support umbilical enhancing diver safety even in the extreme depths of the world's most hostile environments. 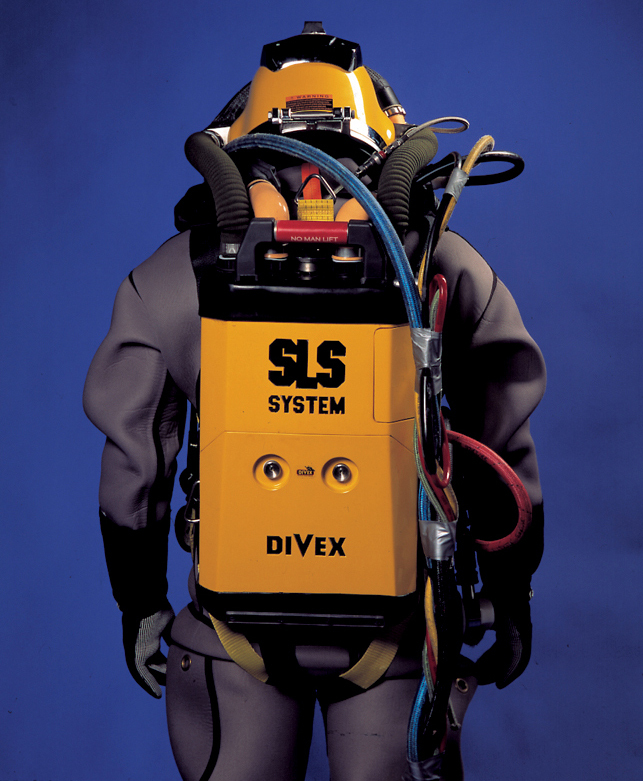 Operating on a semi-closed circuit rebreather principle independent from the primary system, the SLS MK IV provides over 13 minutes of warm breathing gas at depths of 400 metres. 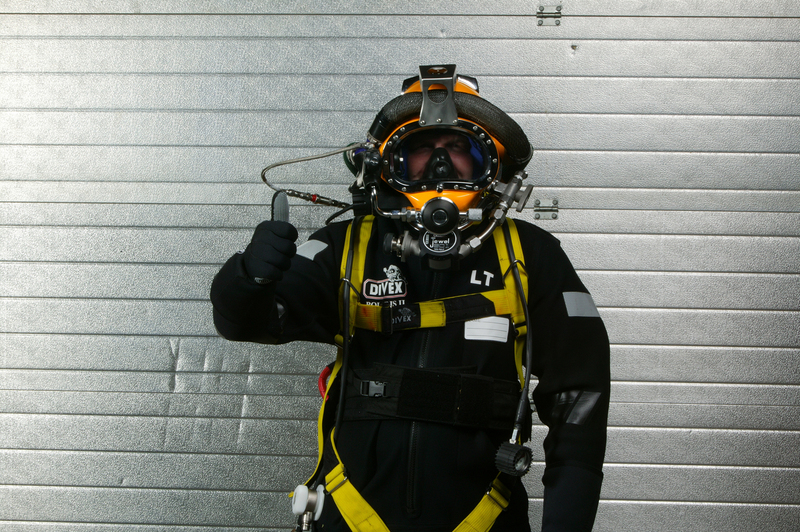 The SLS diver familiarisation and SLS servicing courses will ensure participants have the expertise required to correctly operate and maintain the SLS MKII bail out system.